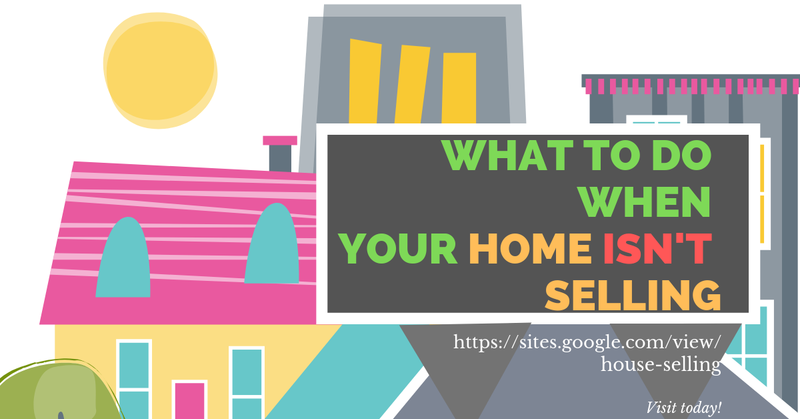 Home Have you Properly Planned your Retirement? 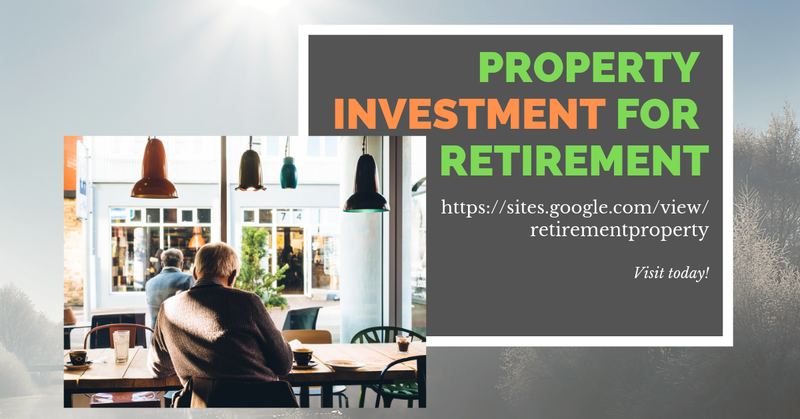 Have you Properly Planned your Retirement? 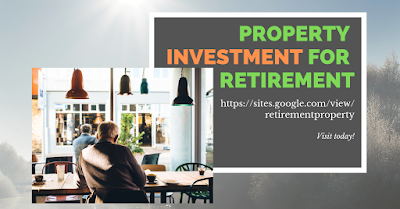 Tags # Have you Properly Planned your Retirement?